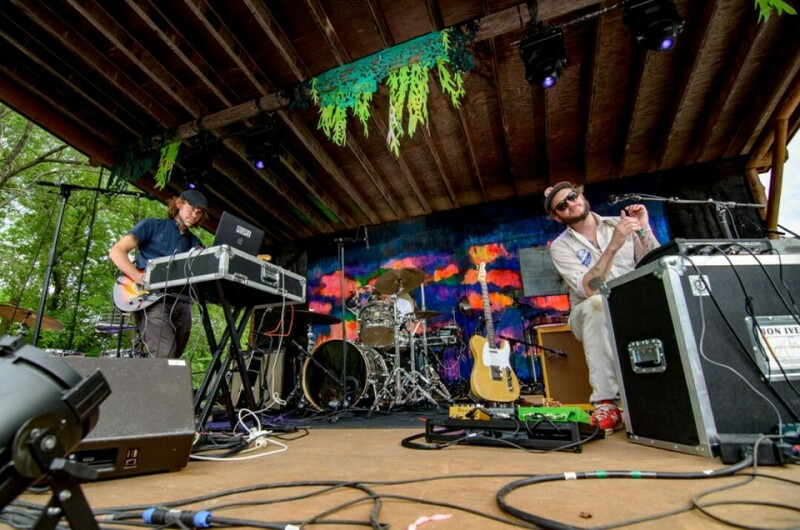 Today, the minds behind the Eaux Claires Music & Arts Festival – Justin Vernon and brothers Aaron and Bryce Dessner – launched a sleek new open-access audio platform called PEOPLE. The website brings together tons of familiar collaborators for a massive flux of new music, and there’s the second installment of a related festival component in Germany this August with over 150 acts performing with one another. Vernon and Aaron Dessner’s long-awaited Big Red Machine project has a four-song EP on the platform already, and you can hear new cuts from familiar names like Aero Flynn, Poliça, and Marijuana Deathsquads. Artists with the login are free to upload their own tracks from the studio or from the cutting room floor; everything is on the table. Clicking around the site will lead you to collaborations and all kinds of B-sides, rarities, demos, brand new songs, and much more will be added in time. 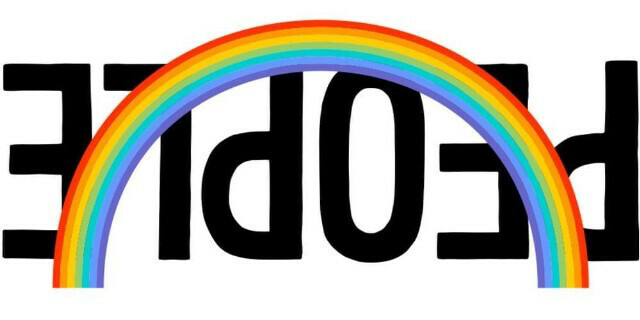 Spend some time with it at beta.p-e-o-p-l-e.com. And did you hear about the Vernon/Dessner Eau Claire fireworks live score thing? In other kinda-related local news, Vernon and Aaron Dessner are gearing up to live score the Fourth of July fireworks in Eau Claire from atop the Jamf building next to Phoenix Park, as part of the lead-up to Eaux Claires, which takes place a few days later. The duo and some friends will play some music in coordination with the firework display – which will be live-streamed on Verge 99.9FM (f.k.a. Blugold Radio) – then perform some Big Red Machine tracks as well. 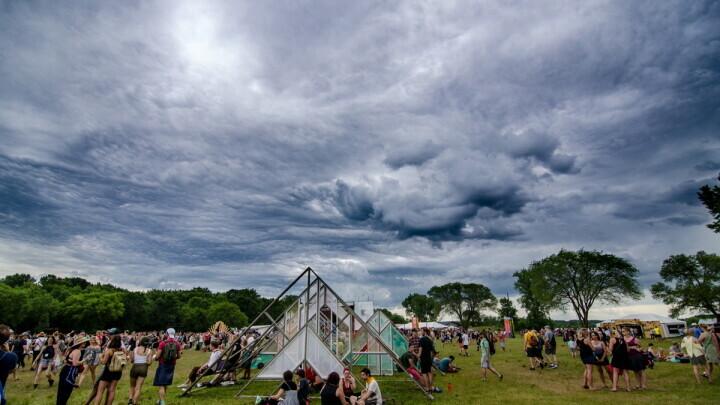 There might be more surprises in store in the week of Eaux Claires in addition to the myriad Prex Claires shows all over downtown on July 5 as well, so keep your eyes peeled and your ears open. Crafted by creative director Michael Brown, the 2017 Eaux Claires Music & Arts Festival (June 16 & 17) set out to be a unique experience for fest goers. It mixed a diverse lineup of music with ambitious art installations, striking stages, and a beautiful natural setting next to the Chippewa River.